They’re all part of Captain Moe’s Lucky Fleet in Key West Florida. Are you looking to visit soon? Do you live here? 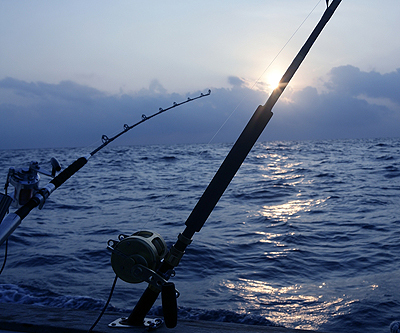 If you’re looking to take a deep sea fishing or charter excursion soon, we have your solution. Whether you’re in the mood for light tackle fishing, backcountry fishing, or offshore, deep-sea fishing, we are the place to be. Nestled right in the heart of the Historic Seaport of Old Town Key West, Captain Moe’s Lucky Fleet boasts great prices and an experienced crew. 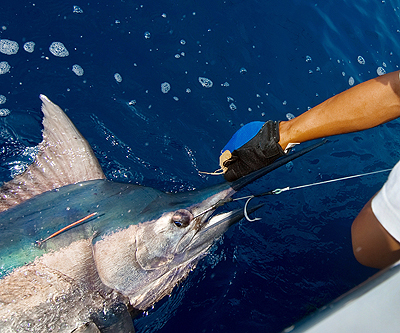 Our three state of the art boats are well equipped with top-notch rods and reels, accommodations and more. We cater to experienced anglers, moderate skill levels and first-timers. Fishers of all ages will love being on our boats out on the blue water of Key West. Our high-quality fishing charters are well-loved in this area as the best place to catch sport fish. All of our fishing charter vessels come with plenty of top-of-the-line rods and reels designed for reeling in large fish. Plus, you can learn a lot from our experienced crew. They’ll guide you around the harbor, surrounding flats, channels, patch reefs and wrecks in the gulf. Looking for charter fishing boats near you? Look no further than Captain Moe’s Lucky Fleet, offering affordable fishing trip rates to suit any budget! Call us at 305-304-8065 or fill out our online form to book your next charter with us. Visit us at 201 Margaret Street in Key West.